Vintage July 4th Kids Image! 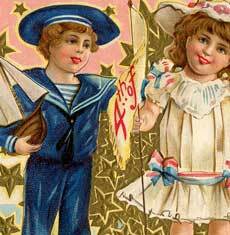 Vintage Firecracker Kids Image – 4th of July! 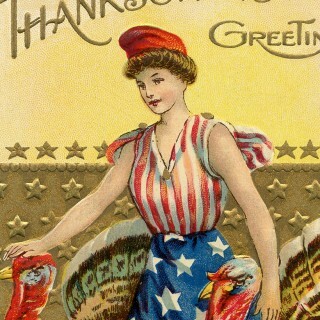 Vintage Young Uncle Sam Image! Public Domain Patriotic Eagle Image! Vintage Bald Eagle with Flag Image! Vintage Patriotic Bald Eagle Clip Art! 25 Favorite Free Patriotic Images! Vintage Lady Liberty Clip Art!